6 Astronomy, Space & Star Wars Themed Prints! Getting your little ones interested in star gazing is the perfect way to generate curiosity and conversation about the world beyond the sky. So the next time you see a clear night on the horizon - revealing a sparkling blanket of stars above you garden - make the most of it! Once you've become inspired by the Milky Way, why not bring some interstellar details into your home? 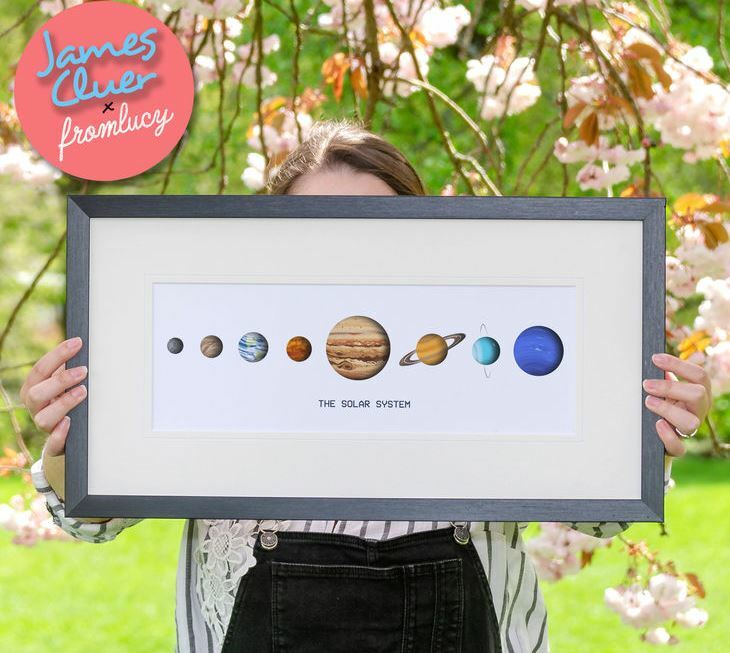 FromLucy have put together 6 of our favourite space themed prints that are ready for launch, as well as a few from far, far away. 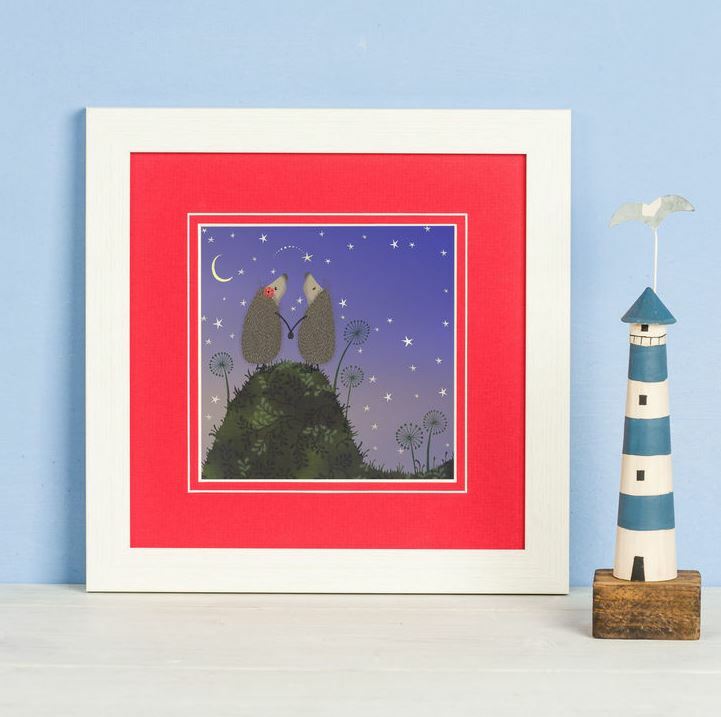 This dreamy, twinkly, twilight print will have your little one's dropping off in no time... Features an idyllic night time scene, filled with a blanket of stars, sparkling through a moonlit field. 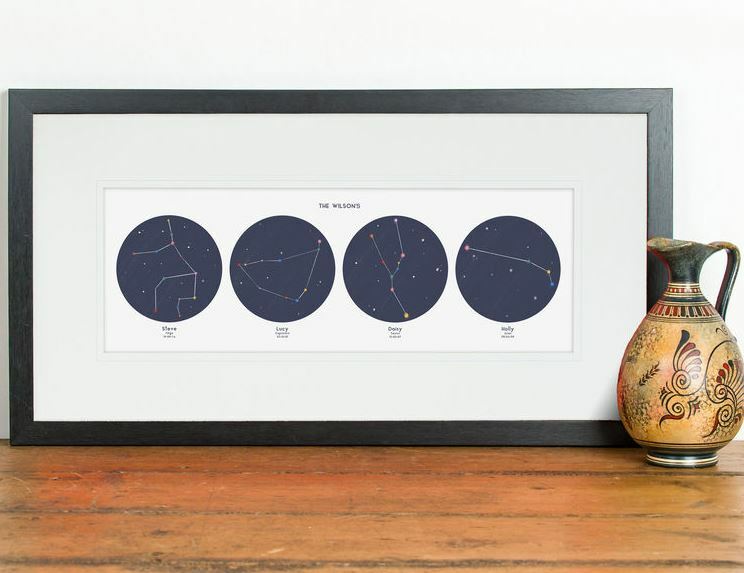 Immortalise every member of the family in a stunning and unique constellation. This truly creative and eye catching print will make a wonderful impression on anyone who receives it, turning every family name into its very own star. Travel through the space-time continuum in the most iconic time travelling police box on British television! 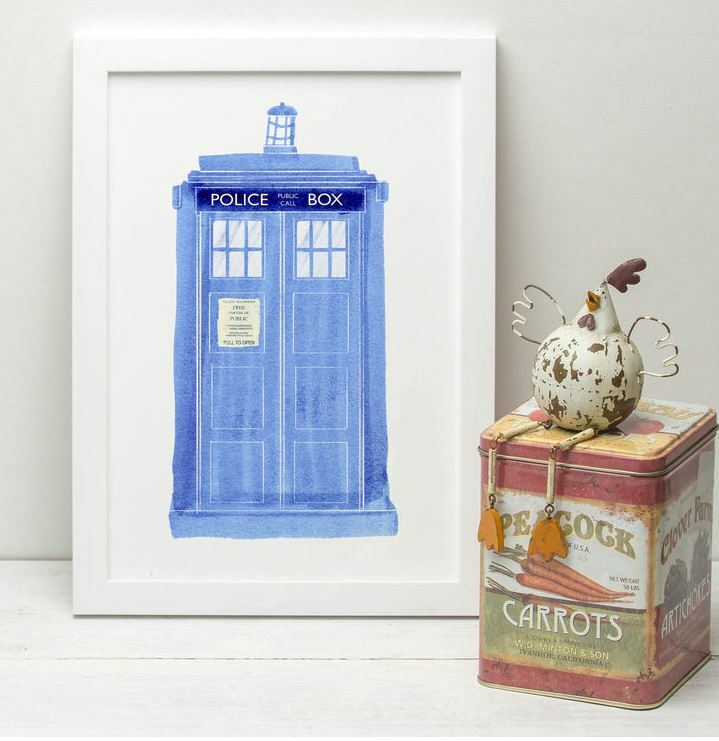 If you're a fan of all things 'Time Lord' this unique and elegantly designed print is an effortless and subtle way of conveying your Dr Who obsession! 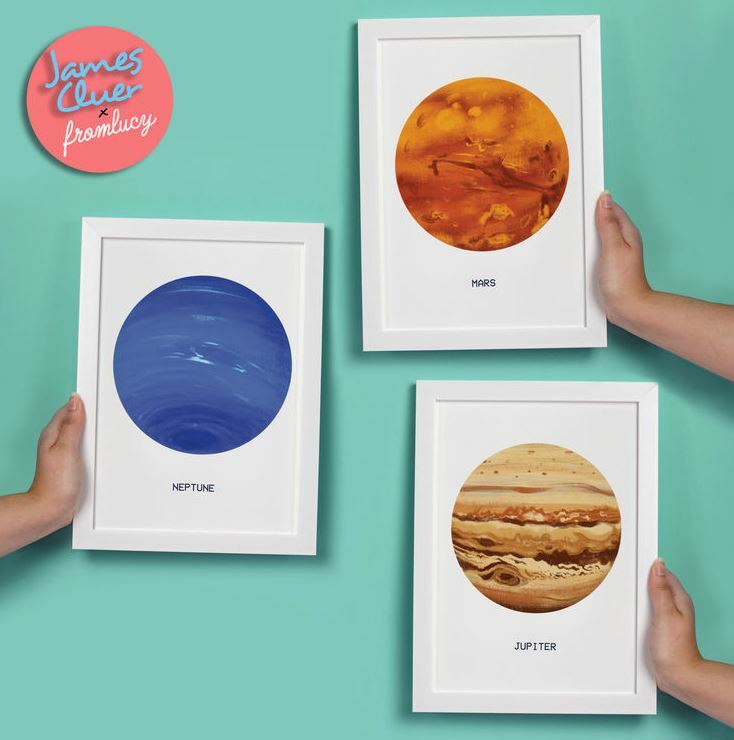 Get up close and personal with Neptune, Mars and Jupiter - all brilliantly illustrated with a true sense of cutting-edge, contemporary design work and dazzling colours. 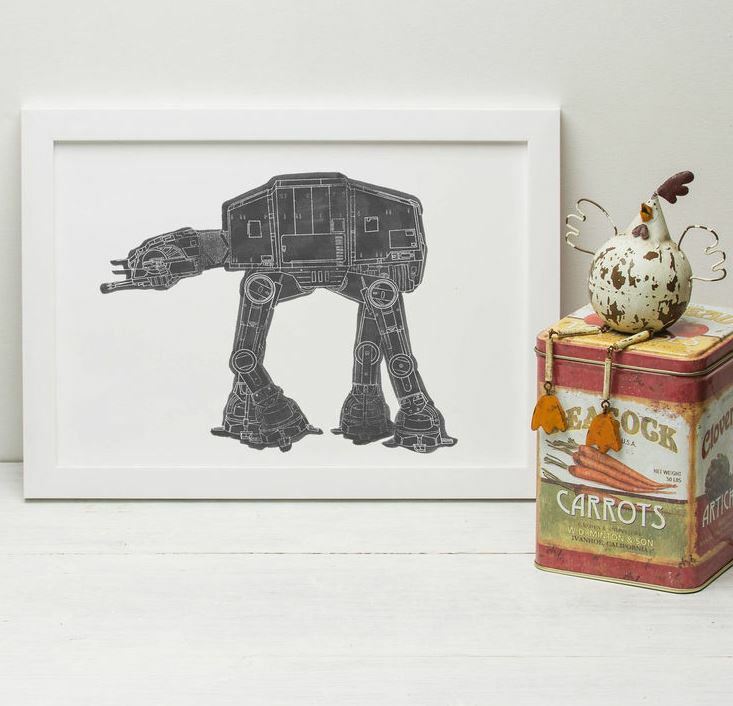 Star Wars super fans are always looking for a true rarity - and this AT-AT vehicle is a real force of nature! This digitally drawn print is a one-of-a-kind and will take pride of place in any living room, bedroom, Death Star corridor or Mos Eisley cantina! Mother's DayMother's Day is nearly upon us and we have put together a lovely range of gifts ideal for all the hard-working Mums out there!